The beautiful photorealistic graphics enhance the intricacies of the Talos I space station. The latest survival horror game is here, and it's making waves. 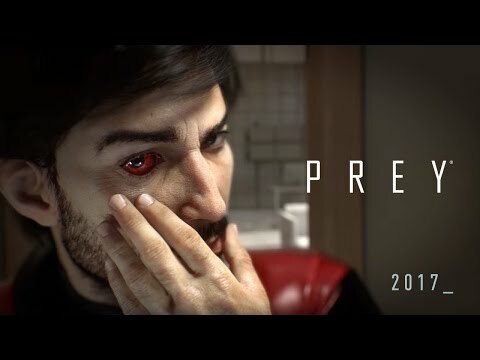 Prey is a first person horror game set aboard the Talos I, a space station that orbits the moon in the year 2032. Players take the role of Morgan Yu, the key subject in an experiment that has gone terribly, horribly wrong. The station has been overrun by predatory aliens, and you are alone... and being hunted. Players must dig into the secrets of Talos I and their own past. Nothing is as it appears to be, and you must unravel the clues that you seem to have left for yourself, all the while battling the aliens with only tools you can salvage and your wits. The aliens depicted in Prey are something that humanity has never encountered before - and they're in our heads. The graphics used in Prey are next level, and the game is one of the most beautiful to be released this year. Arkane Studios has outdone themselves; Prey is truly a gorgeous game. The graphics echo BioShock, and the environment of the Talos I is incredibly intricate in its creation and design. The lavish space station has been designed to emulate the corporate luxury seen in the 1960s. The plotline is gripping and keeps the player's attention, and the origins of the alien threat are very complex and unique. The Talos I is equipped with everything required to live comfortably in space, including a huge conservatory. Prey is a prime example of the new wave of sci-fi horror games that have been coming out lately. With the usage of top-of-the-line graphics, exceptional storytelling and state-of-the-art user interface, sci-fi is threatening to overtake the genre in terms of popularity and finesse. 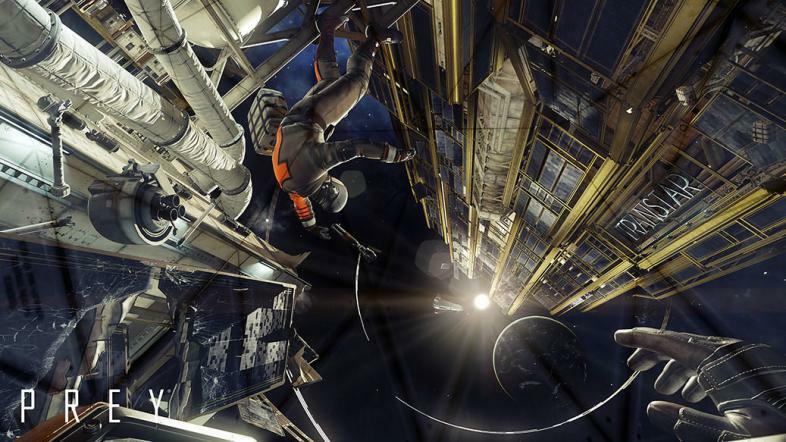 Prey, P.A.M.E.L.A, and others have been showing the industry just what sci-fi can offer, and it's incredible. Prey has been released for PC, PS4, and Xbox One, and you can get news about the game and the developers on their website or Twitter.